Where have you been you may ask, well I have just not been in a 'blog' mood. I just went into a complete mood of not wanting to do it, there is so much more effort than people think and with my America trip fast approaching I have reached for my laptop not to blog but more to triple-triple check my baggage allowance or my staff checklist. 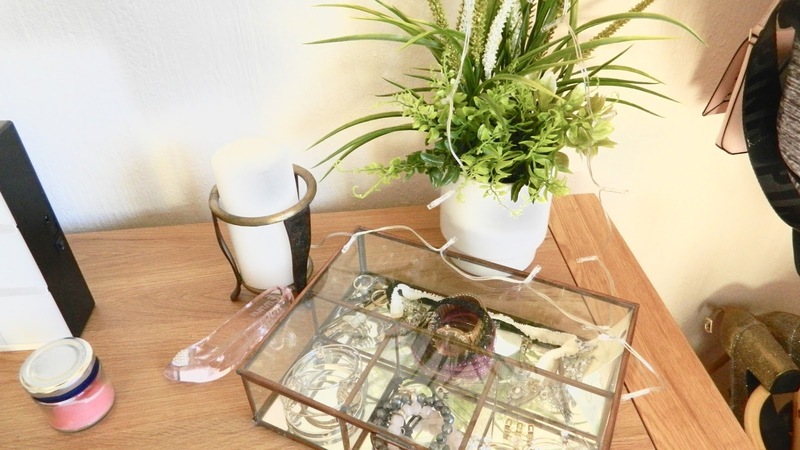 However, on this sunny morning (when I am writing this) I just got the bug back, the weather is making me in just a good mood, and is making my room look just perfect. 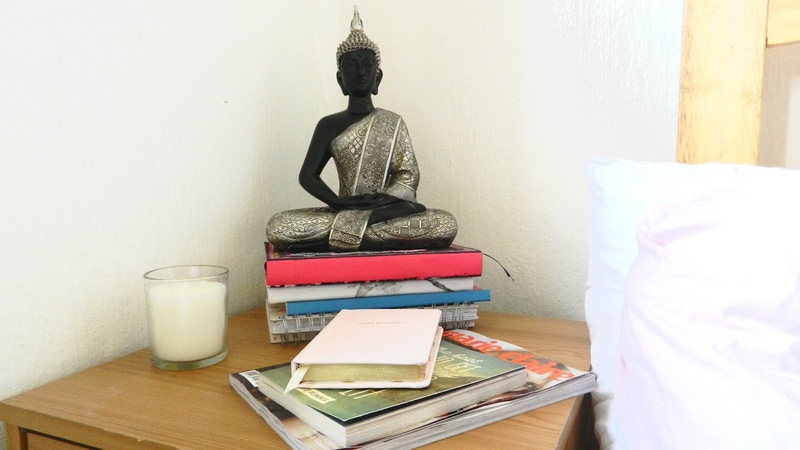 I have taken great care to make my room a place where I can go and chill, a place that is mine and that I love. 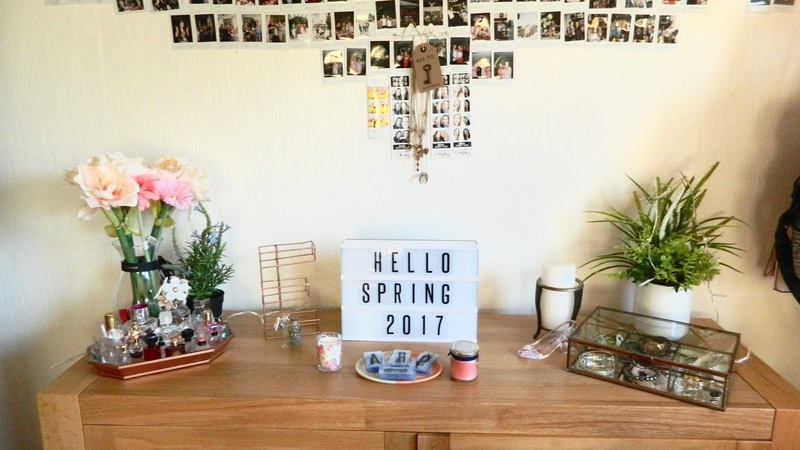 Which I do, so I thought I would share a spring/summer room tour, I say Summer as I am not going to be in my room throughout most of the season! 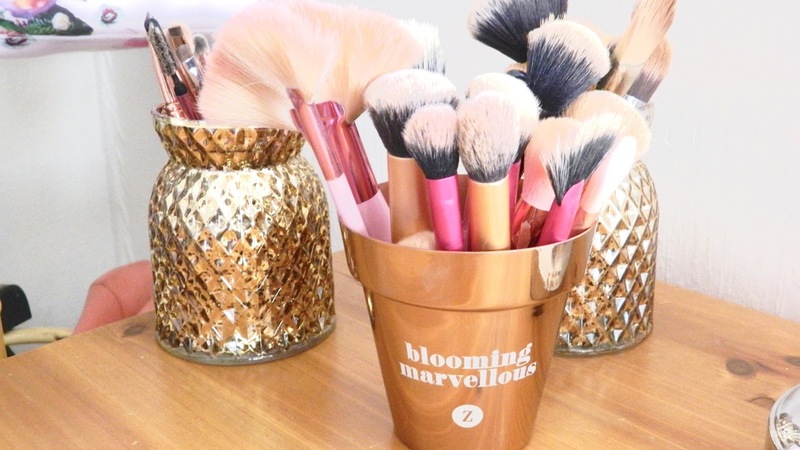 This post is pretty picture heavy but there are so many bits that I love, enjoy! 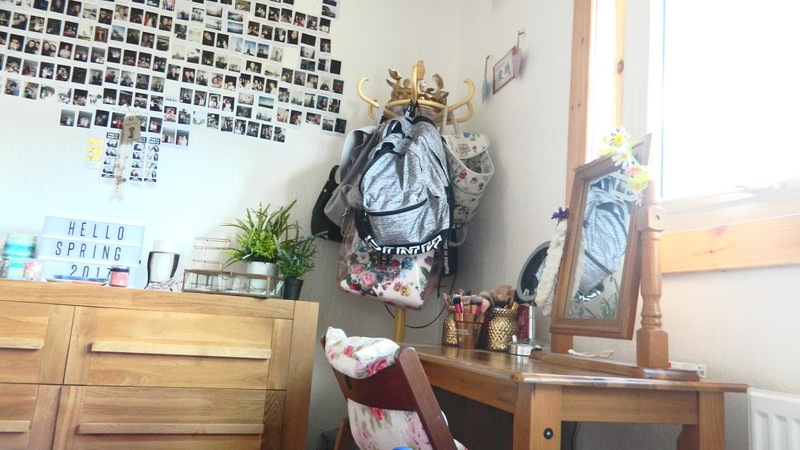 If you need any more info just let me know, I love how my room is right now, it is my perfect little room! I actually used my canon today so let me know what you think of my pictures?? I loved taking the pictures so I might use it more often! 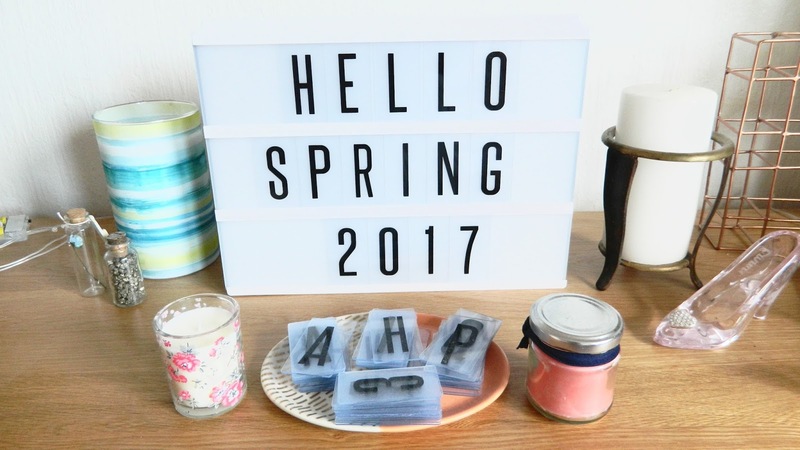 Your room is so bright and airy! 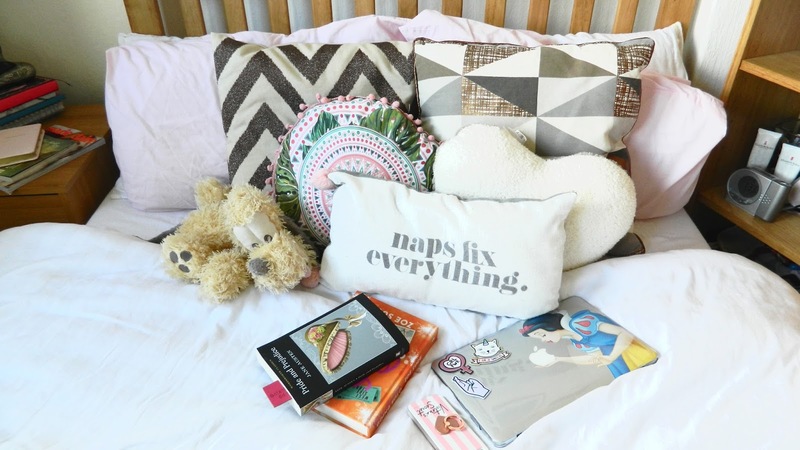 I love all of your cushions, especially that one from Matalan, they always have the cutest homeware! You must be loving the new camera, I have a Canon too and it is fab! 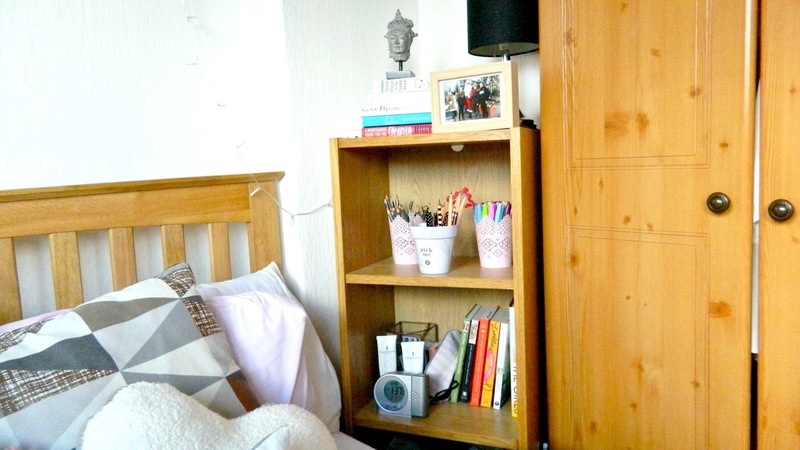 I love how personalised and full of character your room is. 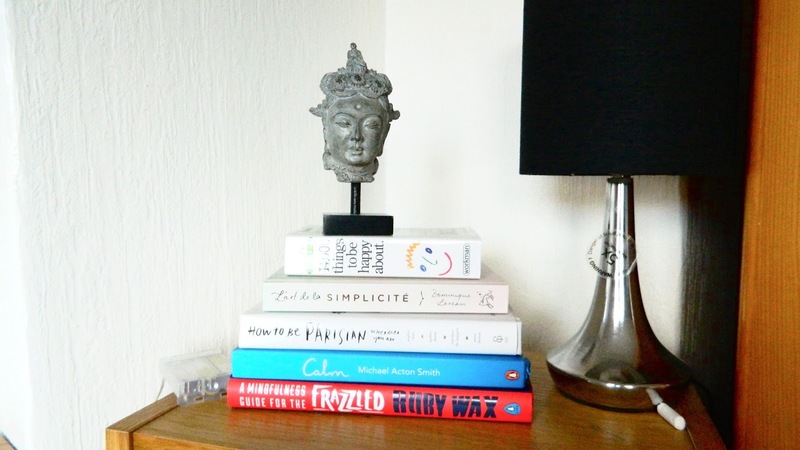 It's always great to see someone's personality reflected in their space. I love your room and all the prints on the wall! 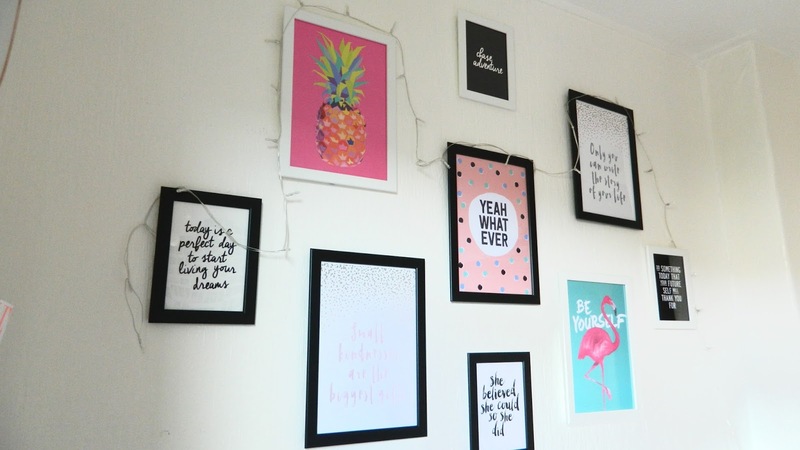 I love your print wall and also all the photos you have! 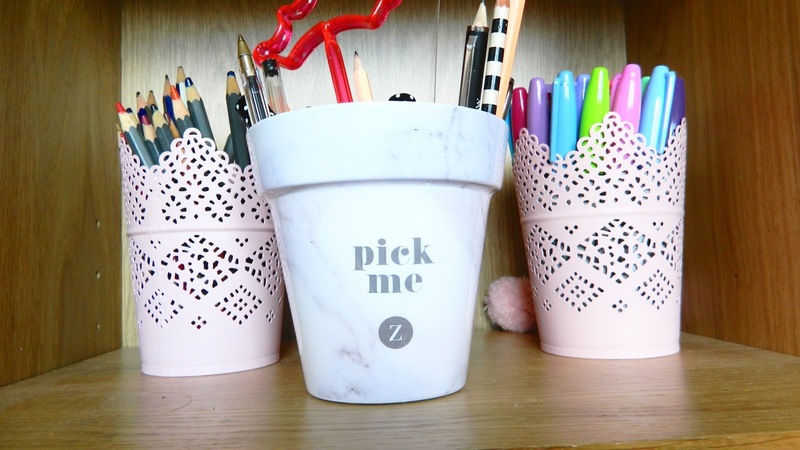 That's such a cute idea! 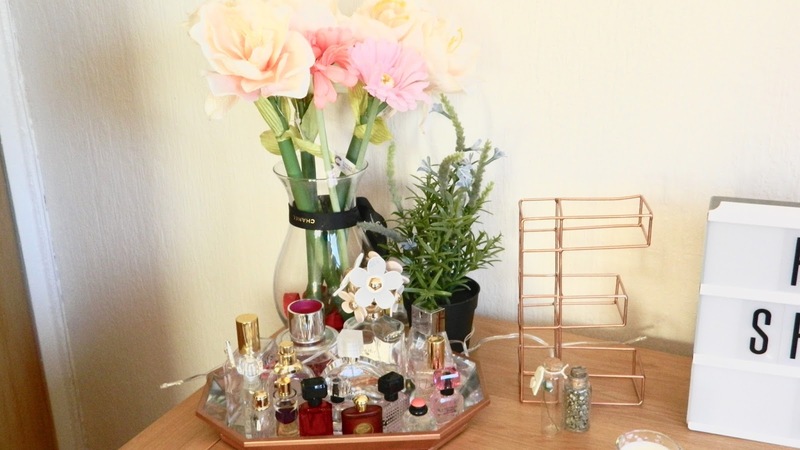 Love nosying around other people's bedrooms for decor inspo! 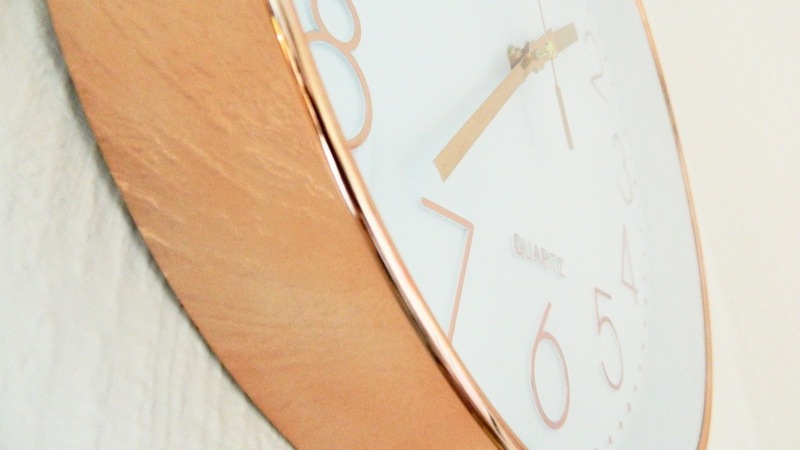 That rose gold clock is amazing! I keep saying I need to pick up a light box! I'm jealous your room looks SO good! Wish I could decorate like this! 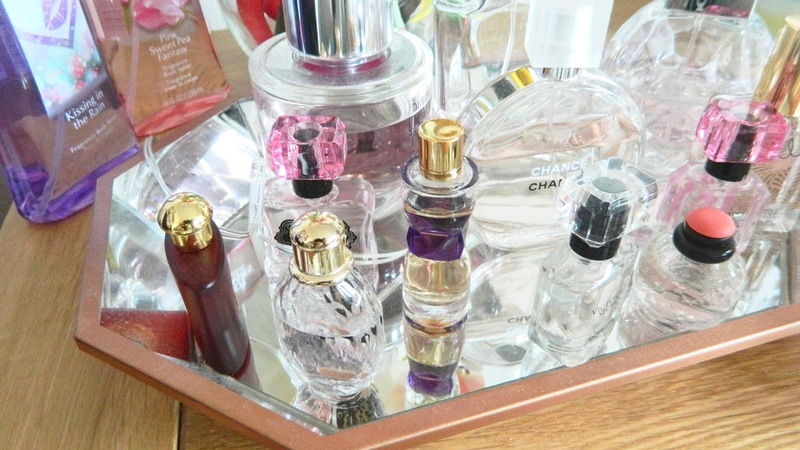 Oh I love your room! I love all of your wall art, I really need to get some prints and frames up, my walls are so bare looking right now. And your pictures are great! What Canon do you have? I love this type of post from you. I love your room and all the special personal touches you have on it. 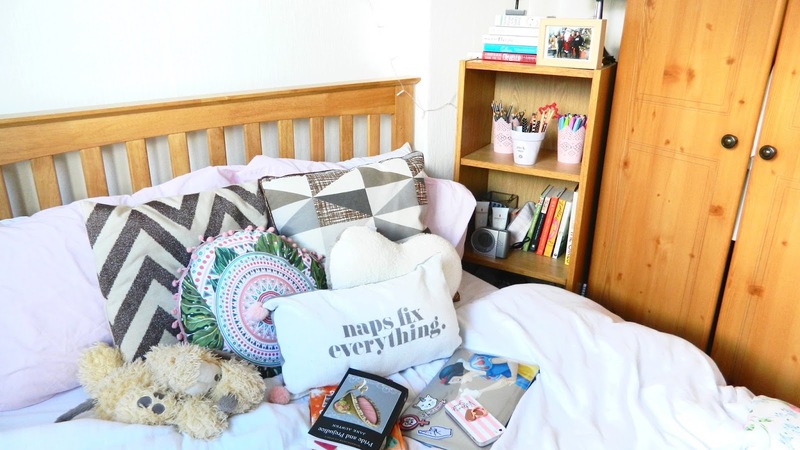 Our bedroom is yet to have this personal touch in my first home because its been the last room to think about but I'm definitely going to get online shopping after this, I'm feeling inspired! 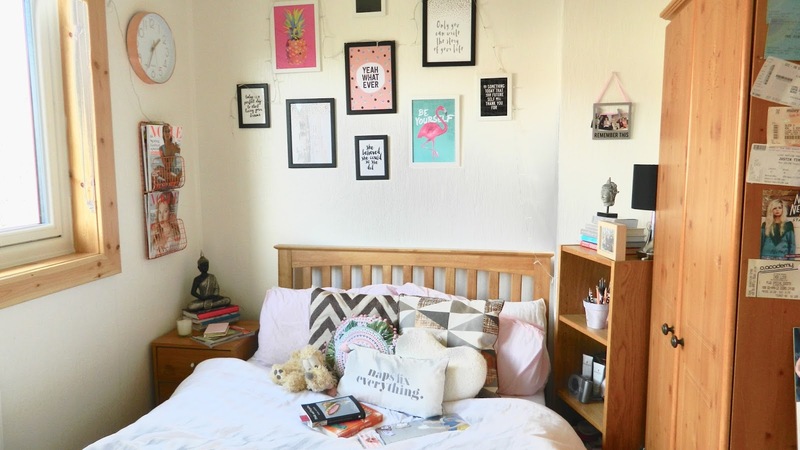 Your room is so cute! It's very you too! 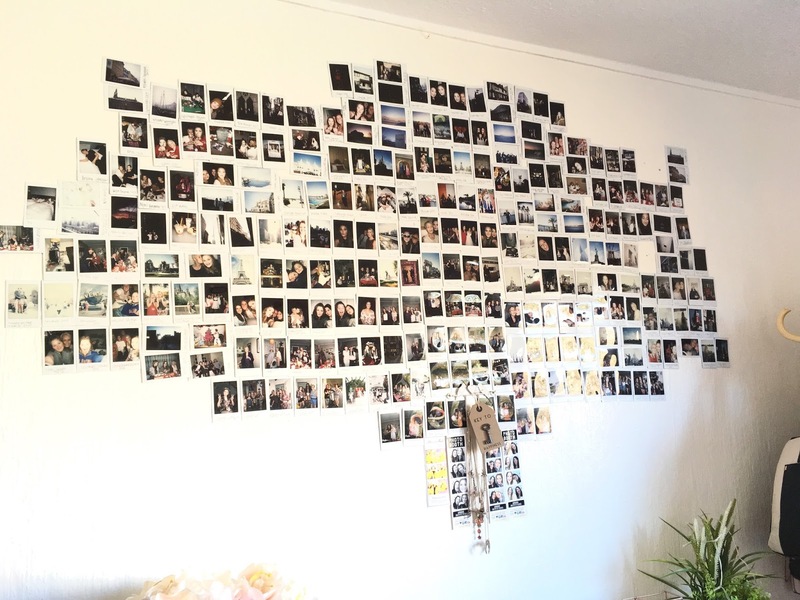 That Polariod wall is very Pinterest-worthy! Thanks for letting us have a nosey! Beautiful setup! 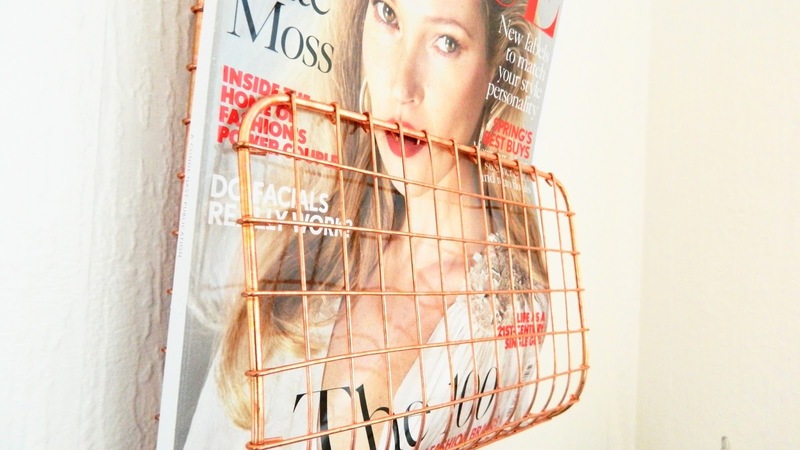 I think I need the copper/rose gold magazine rack in my life! 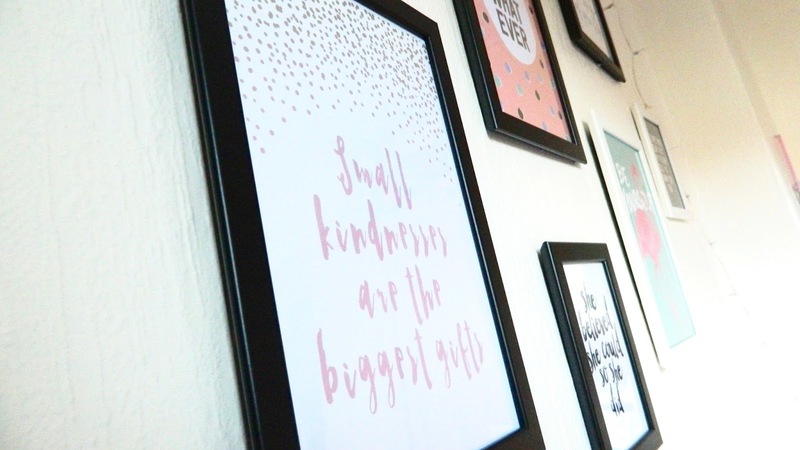 Also your collection of prints are so pretty and unique, so many people these days have the same ones, but those are all so lovely!